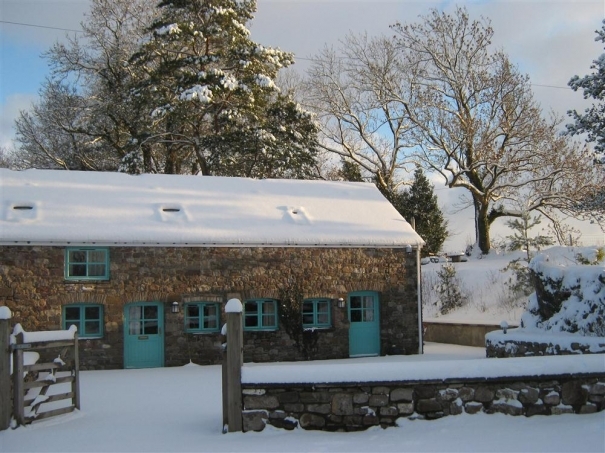 Special Offers in the Brecon Beacons! Half term is just around the corner, but it's not too late to book a last minute family break in the wonderful Brecon Beacons! There are plenty of outdoor adventure activities to be had in the Brecon Beacons National Park, as well as a feast of Halloween and Half-term activities for kids. There's also the spectacular The Tempest On Fire: An incredible reworking of the Shakespeare Classic with fireworks and pyrotechnics at Penpont Estate. And even if you don't have kids (or just need a break from them! ), this Autumn is the perfect time to get away from the world with friends and loved ones toexperience the tranquil beauty of the Brecon Beacons! Or why not go it alone and take advantage of The Spooky Single's event? Escape for Half Term to the market-town of Hay-On-Wye and enjoy the endless outdoor activities available in the Brecon Beacons. The town is steeped in history and is surrounded by wide expanses of some of the most glorious countryside and landscapes in the country. The cottage sleeps four and is comfortably furnished and well equipped, making this a perfect break this October. Take 20% and stay the week 26th October - 2nd November for only £381, down for £476! 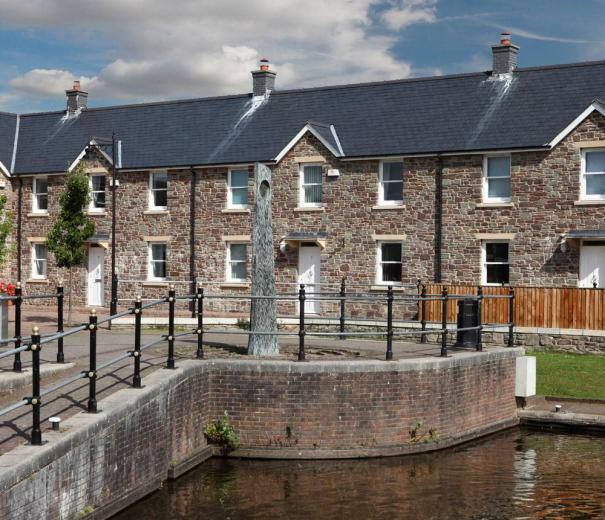 This cottage in the town of Brecon sits beside the canal basin and the theatre, a perfect location for cycling or walking the Brecon and Monmouthshire canal or exploring the town of Brecon. There are plenty of outdoor and adventure activities to partake of, and a wide variety of fine dining establishments or country pubs and inns to satisfy any taste this Autumn. Enjoy 20% off Weeks and Short Breaks from 4th October - 21st December, with a weekend break 1st - 3rd November at £216 from £270! Nestled in amongst rolling hills and secluded woodland, Glyn Cottage sleeps 6 and is an ideal Half-Term retreat. Occupy the kids with boundless outdoor adventure activities available in the National Park and plenty of half term events taking place across the area. The cottage is stylish, comfortable and well-equipped and provides a perfect base to explore the countryside this Half-term. Save 15% over the Half-Term week 25th October to 1st November taking the price from £794 down to £675!! Singles Spooky Halloween Weekend only £194! Arrive as strangers but leave as friends! Enjoy an action packed, fun filled weekend away in the Brecon Beacons, with plenty of laughs and new people to get to know. The package includes two nights full board accommodation, free drink on arrival, a choice of two adventure activities, a spooky Halloween tour of Swansea, free spooky cocktail when out enjoying the nightlife on Saturday night, halloween fun and games and all transfers to and from the city centre. What better way to spend a weekend this Autumn and get to know plenty of new and interesting people? All for just £194, saving at least £45 but offering a much higher personal profit!